Thanks for stopping by to learn a little more about our campus. We are a community of people who are committed to helping every person who walks through our doors know they are known and loved. It’s a good idea to arrive at least 20 minutes before the service you plan to attend. That gives you time to get your kids checked in, grab a cup of coffee, and be in your seat by the time the service starts. The entrance and exit driveways are clearly marked at Barker Rd. We have a Main Entrance on the south side of the building, as well as a Family Entrance on the south and north sides. Look for the directional signs outside. We’re glad you’re here and have read this far down the page! Hope to meet you at one of our weekend worship services soon. Be sure to stop by our Welcome Center in the lower lobby after service to say hello. If you have any further questions, email . Take a guided tour of our 300,000 square foot building, led by one of our friendly Guest Relations team members! Tours held Sundays at 11am. 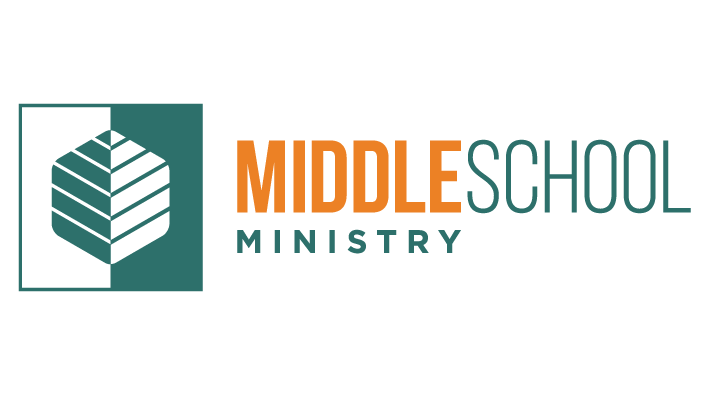 At our Brookfield campus at 9:30am Sundays we have an awesome program called SundayAM just for middle schoolers. All are welcome. 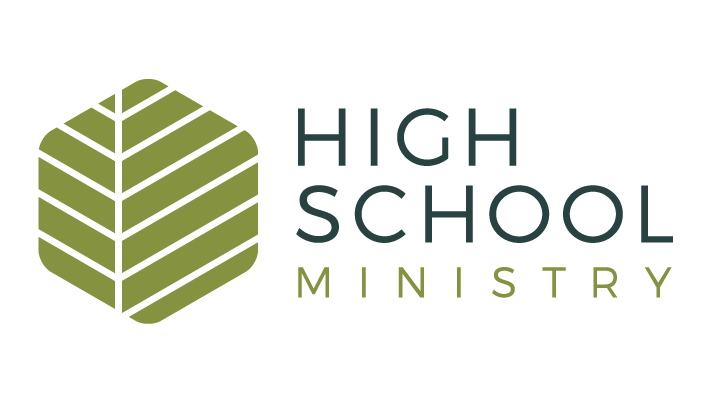 We have a special high school service at the Brookfield campus called The Elm that meets Wednesday nights from 7-9pm. Our library is located inside the Family Entrance, near the Chapel. A free resource, open to the public. Call 262.796.5722. The Elmbrook Bookstore is located inside the Family Entrance near the Chapel, carrying a wide selection of books and gifts as well as curriculum for Life Groups and classes. Call 262.796.5720. The Mission Café is open for weekend services as well as during weekday ministry hours, serving specialty coffee drinks, other beverages, and snacks. The Café is volunteer-led and all profits go to missions. Located just inside the Upper Balcony Worship Center entrance. Call 262.780.1876. Feed My Sheep, our on-site food service and catering ministry, offers weekday lunch service and Sunday breakfast, as well as custom catering for events throughout the Milwaukee area. Call 262.780.1822. Sign up to receive bi-weekly updates and news about upcoming events.